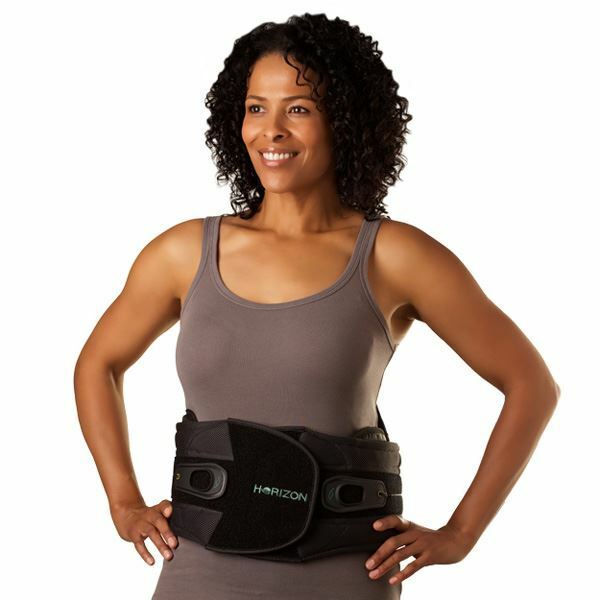 Excellent for post-operative patients in need of lateral support, the Aspen Horizon 637 LSO provides relief for secondary back pain resulting from surgery or injury. 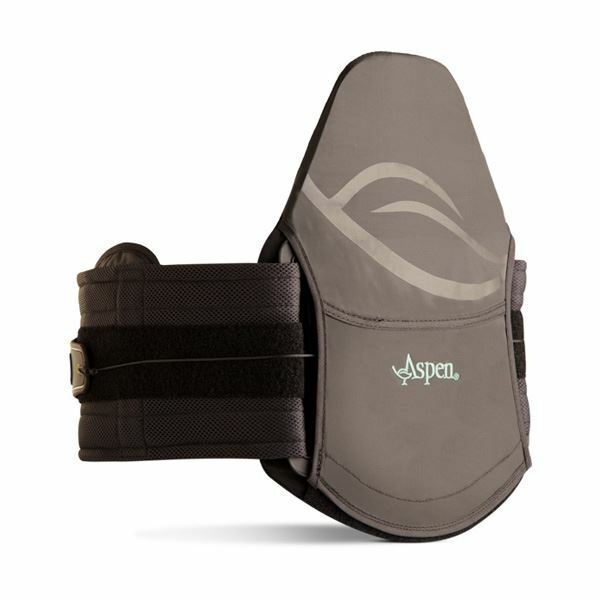 The addition of moveable, rigid side panels provide lateral support and a comfortable environment for healing. 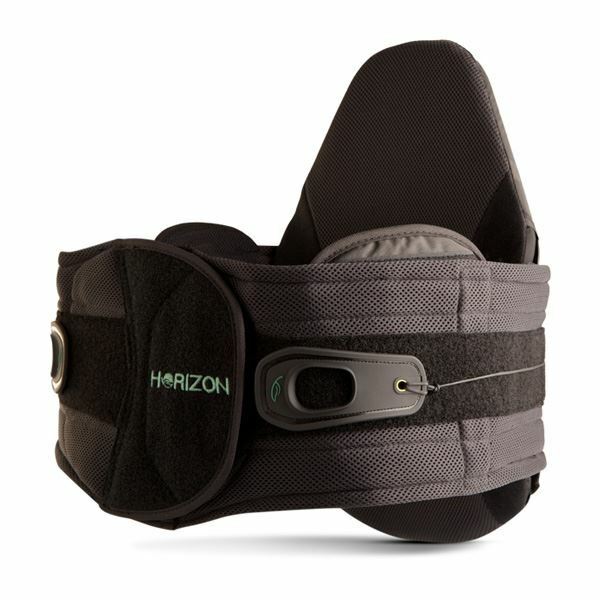 The Horizon 637 provides a therapeutic level of compression for targeted pain relief. 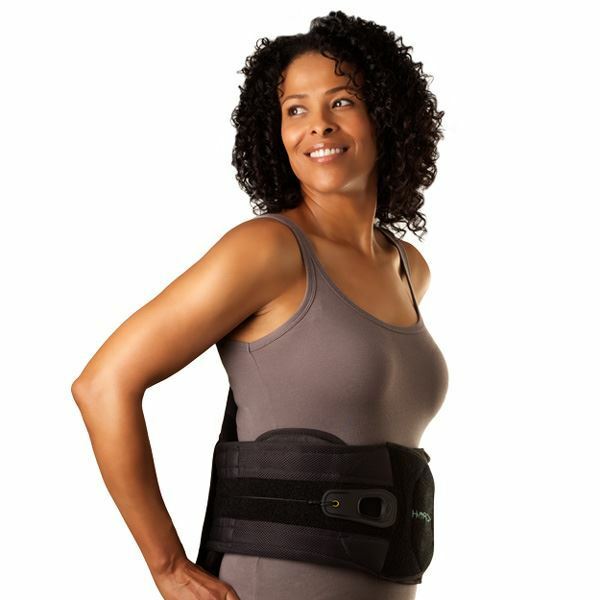 One-size adjustable, all Horizon braces comfortably fit waists ranging from 61-178cm (24-70 inches)*, and can be stepped down to the Horizon PRO (Pain Relief Orthosis) for the treatment of recurring back pain. *Extension panel required for waists 127-178cm (50-70 inches).